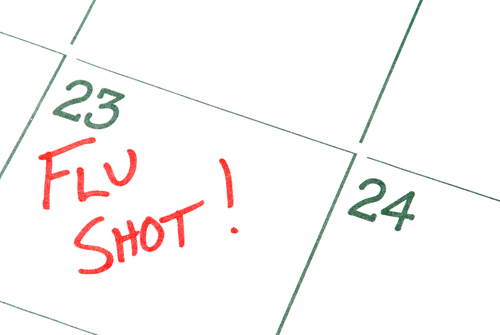 Doctor appointments are available from 07:00 to 11:30 and 14:00 to 18:00, Monday to Friday. Nurse appointments are available from 08:30 to 13:00 and 13:30 to 18:00, Monday to Friday. Please telephone the surgery, on 01843 591758 at 08:00 on the day you wish to have an appointment or visit the surgery in person. Our telephones are extremely busy between 08:00 – 10:00, please be patientand only call between these time to arrange an appointment. Do please remember that all patients are registered with the practice and not an individual doctor. Staff will endeavour to meet personal preferences but an appointment with the doctor of your choice cannot be guaranteed. We will always endeavour to see urgent medical problems on the same day. Appointments are at 10-minute intervals. Please try to ensure that you personally are not responsible for delaying other patients. Some pre-booked appointments are available on referral from your doctor (usually during the last 30 minutes of morning surgery). We also pre-book one afternoon surgery per day. There may be times when you feel that your concerns can be dealt with by talking to the doctor or nurse on the telephone. To book a telephone consultation please telephone reception after 08:00 hours and a doctor will call you back between 11:30 – 12:30. Please be prepared to leave a telephone number so the GP or nurse can ring you back. Certain investigations and treatments require a doctor to undertake intimate examinations of a patient.  Summerhill Surgery offers a chaperone service for these situations. You have the right to request a chaperone at any such examination. Please tell your doctor before the examination starts. Some procedures automatically necessitate a chaperone being present and your doctor will inform you of this at the time. Your comfort, dignity and privacy are our concern. Members of staff are trained for such eventualities so please do not feel embarrassed or awkward. If you cannot attend an appointment for any reason please inform us as soon as possible in order for us to give the slot to someone else. For any patient who fails to attend three booked appointments in a twelve month period, consideration will be given to removing them from our list of registered patients.